Want epic memories for Spring Break this year? Check it out! 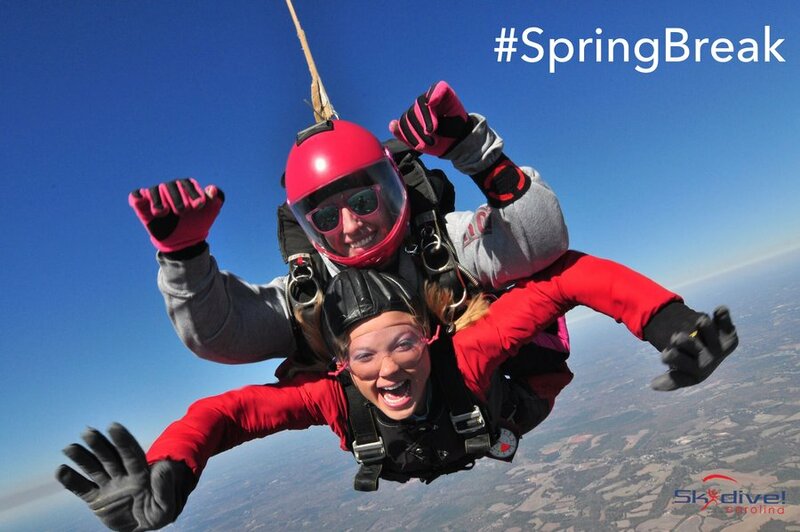 Skydive Carolina is offering a $25 discount to College Students on Sunday, March 19th & Sunday, March 26th, 2017! 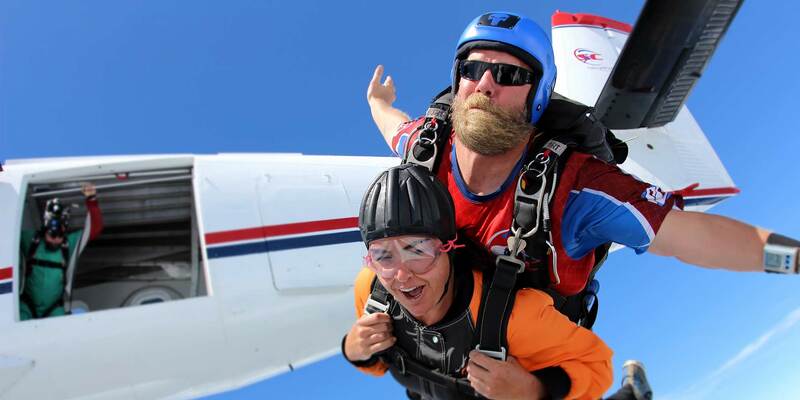 Have questions about skydiving? Check out our FAQ’s right HERE!